AKIPRESS.COM - The Mongolian national boxing team are heading to Baku (Azerbaijan) on June 10 for the last Olympic Games Qualifier, says GoGo Mongolia. The tournament will be held on June 16-25. First 5 places in each weight category will qualify for 2016 Rio Olympics. 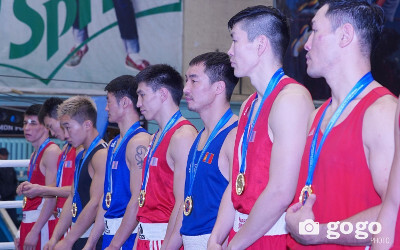 Mongolian boxers will perform in 52, 56, 75 and 81 kg divisions.